fostering the development of community based infrastructure; promoting Canadian e-commerce; and providing training with Assistive Technology. The Community Access Program provides computers at various community fixtures for public use. Industry Canada focused the efforts of the program on rural communities, where Internet access was less available. Libraries, municipal offices and schools could apply for funding to purchase computers and computer equipment to set up CAP Sites. This divide consists of individuals who do not normally have Internet access, such as First Nations peoples, seniors, second-language citizens, etc. CAP Sites in urban areas were thus opened to help reach these people. 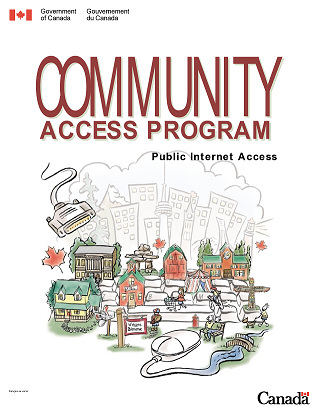 In order to make better use of the computers and equipment funded by CAP, Industry Canada also initiated the Community Access Program - Youth Initiative (CAP-YI). CAP Sites could apply for funding to hire Youth Interns to come and work in their CAP Sites in order to train the public in computer and internet use, as well as other technology skills. 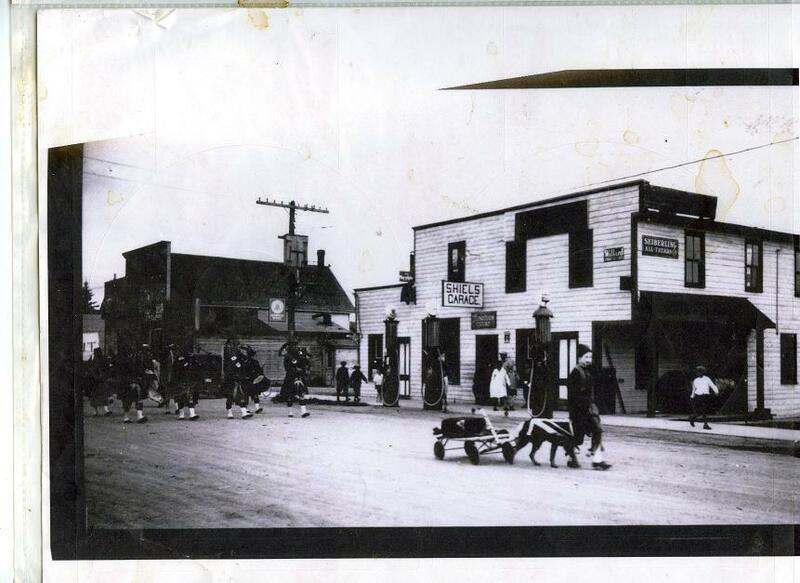 A child and his dog, followed by bagpipers, march in the Massey Fair Parade, past Shiels Garage, which is now where Home Hardware is, on Imperial Street South. The Massey Area Museum would like to thank former CAP student Wade Owl for his hard work.